ScienceDaily.com reports that the Yale School of Forestry & Environmental Studies has published a special issue of the Journal of Industrial Ecology. The issue’s focus is on “Linking Local Consumption and Global Impacts. An assessment of the impacts of the 21st century Great Recession on income inequality and households’ carbon footprint. The examination of China’s future food demand and its global implications. A look at the unequal carbon exchanges of iconic U.S. consumption items. 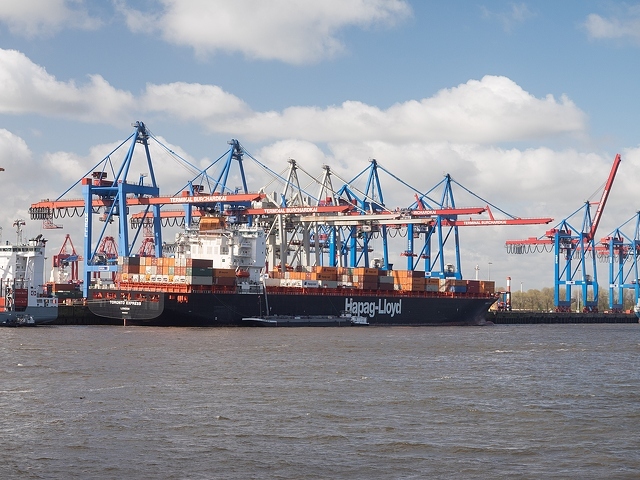 A discussion about trade openness in the context of climate-change mitigation. An analysis of households’ direct and indirect material, water, and land use requirements and GHG emissions. An evaluation of the carbon footprint for different household categories. The creation of a global framework to reconcile top-down with bottom-up approaches to identify and evaluate the effectiveness of diverse future scenarios. 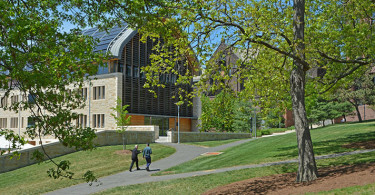 Yale School of Forestry & Environmental Studies. 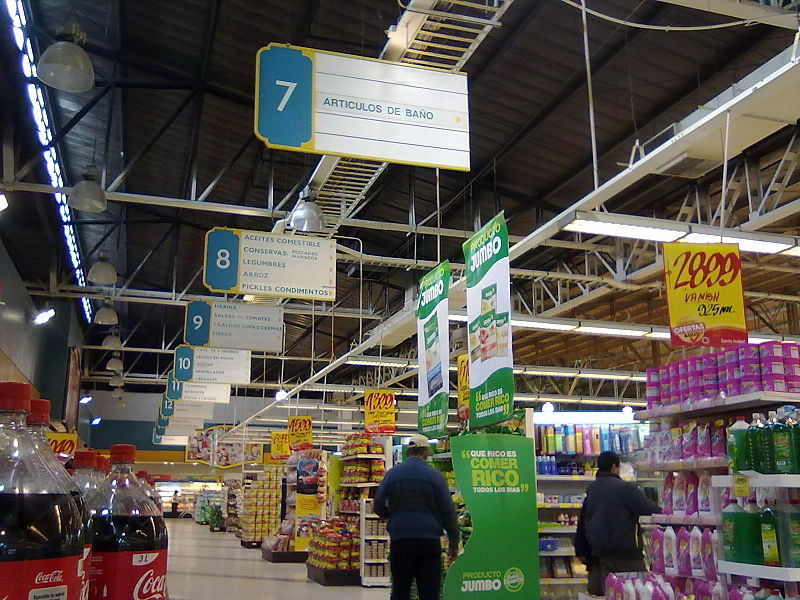 “Local consumption, global consequences: Examining impacts of an interconnected world: Study investigates widening gap between where products are made, where impacts occur.” ScienceDaily. ScienceDaily, 6 July 2016. <www.sciencedaily.com/releases/2016/07/160706131926.htm>.